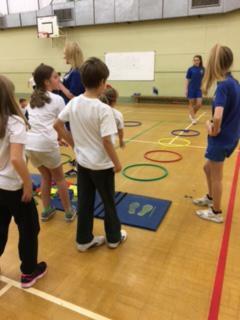 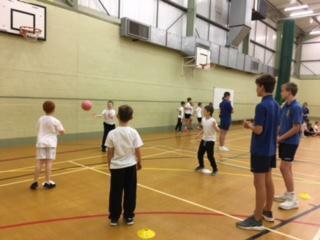 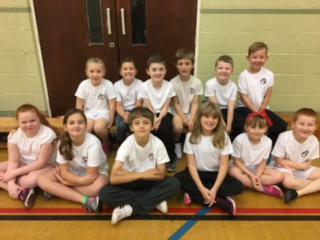 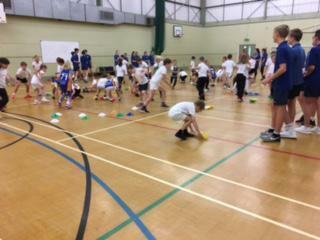 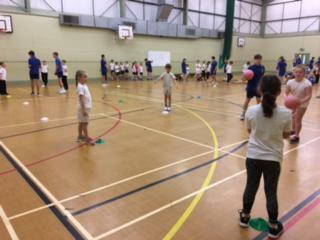 Today, 12 children from Year 3 and 4 visited Coombe Dean School for a Multi Skills festival. 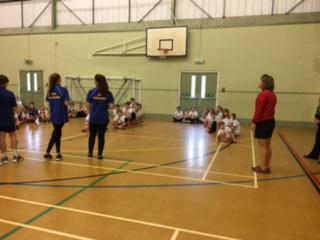 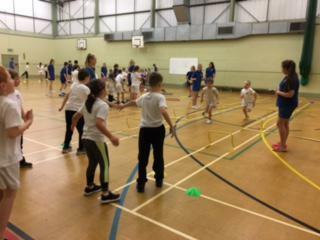 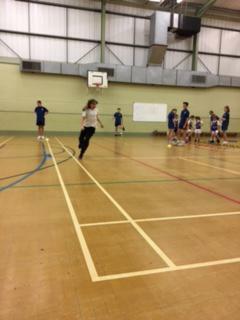 The event was run by Gold Ambassadors and Sports Leaders from the school. 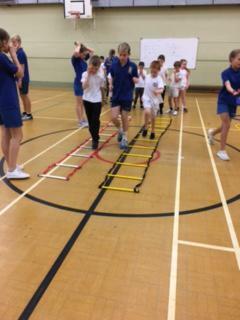 The children took part in 6 different skills practices before putting them all together in a skills relay to finish. 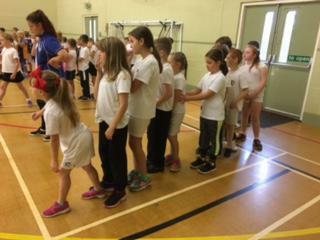 It was a great morning working alongside children from Hooe, Elburton and Wembury.